A few lucky Japanese buyers will get the chance to buy into the limited edition BMW owners club soon. 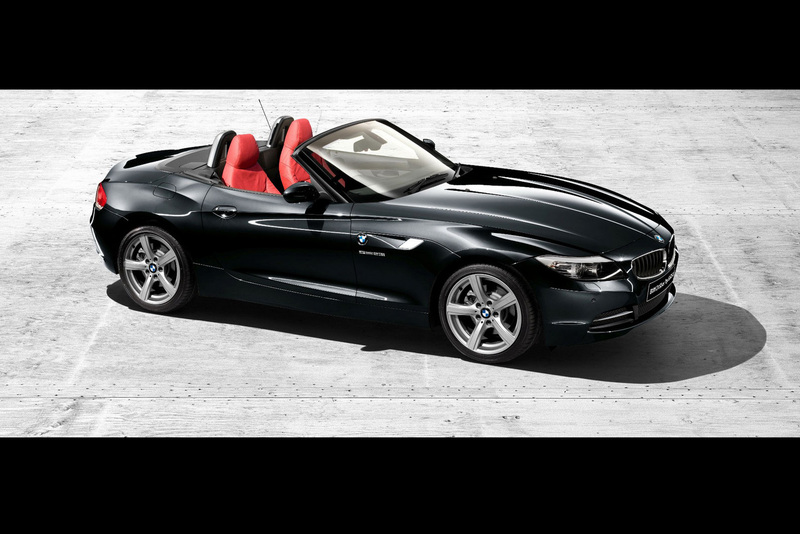 This will be happening once the Bavarians put the BMW Z4 Silver-Top limited edition on sale there. That’s right, the BMW Z4 will be sold in Japan as a limited edition with a hardtop that’s colored in silver. Not that glamorous is it? It’s actually not that much of a limited edition apart from the roof. Underneath the BMW Z4 Silver-Top you get a typical Z4. Furthermore it’s a near basic BMW Z4 sDrive23i. Oh yeah, forgot to mention, you can’t have it with any other engine or trim level. Even so, the BMW Z4 sDrive23i offers up a 2.5 liter straight six cylinder engine with an output that reaches 205 horsepower and 250 Nm of torque. Another thing that’s forced on you if you want this limited edition Silver-Top is the six speed automatic gearbox. According to BMW, the car is faster with it but many agree it takes away some of the driving pleasure. The limited edition BMW Z4 Silver-Top will only be made up of 15 cars so if you’re interested break out the phone calls.